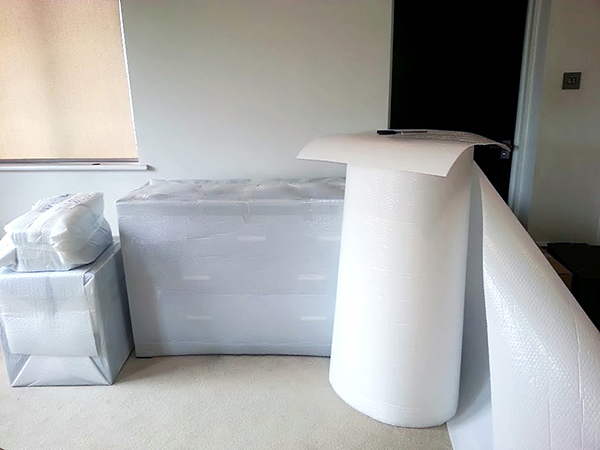 House removals involve lots of packing prior to the day meant for relocation. It is important to ensure that you have packed house equipment separately depending on their nature. Brittle materials should be given first priority and as well as expensive heavy materials. You will definitely need packing services to do all these activities. 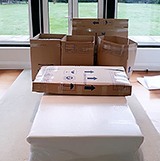 The Giant Removal company offers these packing services and will avail their professional personnel to your venue prior to the day of relocation. 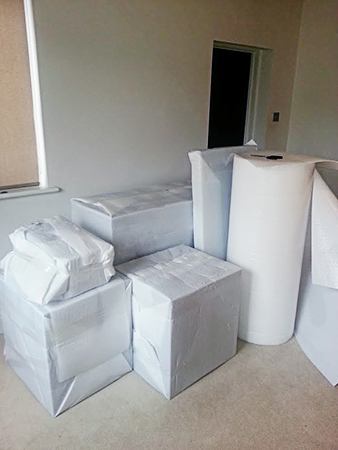 Our staff will come along with their packing materials and do the packing for you. They will carry out the right packaging with suitable cushioning to avoid any kinds of breakages. Gian Removal staff are trained to stack different types of commodities for transportation ranging from office equipment to general households at homes. You are assured of the safety of your goods during house removals since every little detail is given maximum attention. After all the packing is done, transportation is provided and unpacking services offered on arrival at the venue of relocation. 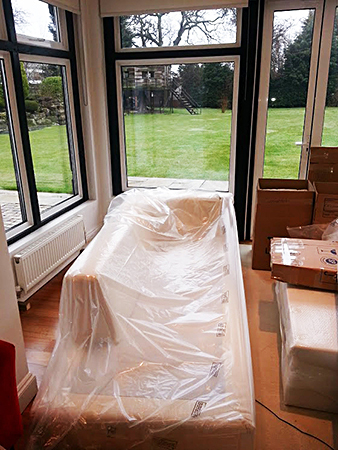 Giant Removals Packaging services involve use of materials that are durable and Eco-friendly hence they have the capacity to hold heavy goods without breaking. The client also enjoys discount offers on these packing kits depending on the number of packaging units they hire. The packing units offered include; cardboard boxes, wardrobe boxes, and other small boxes for small brittle material. These packaging units are usually accompanied with appropriate cushioning. 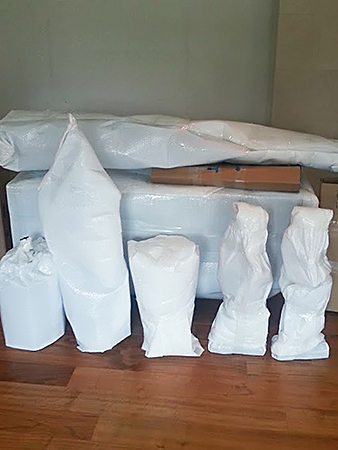 The various types of cushion available include; bubble wrap, mattress wraps for large furniture, sofa covers, tapes and tissue wrapping paper commonly used to cushion glassware. 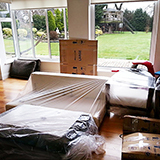 Full packing services involves packing the entire households for complete house removal. Giant house removals will do the packing job without any supervision from yourself. They will dismantle furniture where needed in order to make the packing easier and will reassemble them on arrival. 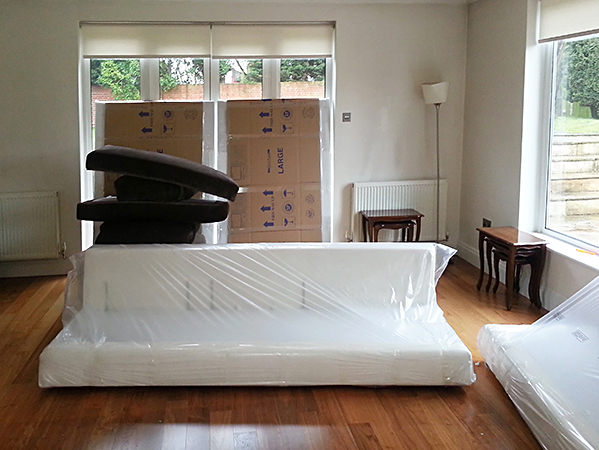 Part pack involves packing part of the households for smaller removals. Sometimes the client may specify what they want packed for them; especially the fragile items. Giant Removals Packing service can offer such part pack services to your full satisfaction. This is usually cheaper and efficient since not everything requires packing for transportation. Sometimes the client may wish to do self packing especially when the goods involved are top secret. In such cases, we will provide the packing materials and give enough time to do your own packing. 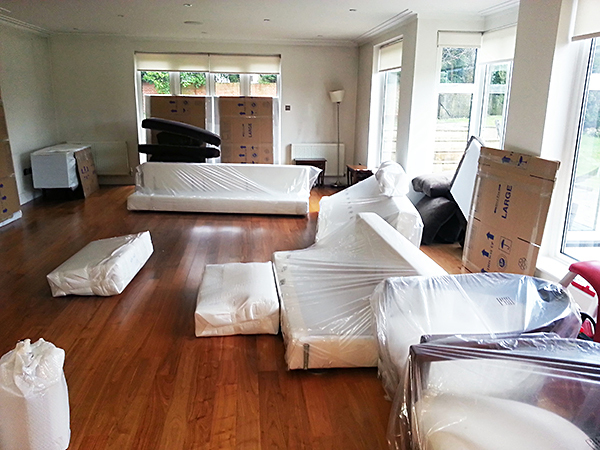 Large furniture such as beds and wall units need to be dismantled for packing. Dismantling reduces their size hence making it easier to stack them for transportation. Same applies to big office furniture and some electronics. 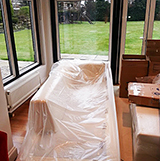 Giant Removals skilled personnel will unscrew the furniture wrap the pieces with appropriate cushion and stack them in the packing units. Electronics such as desktop computers will also need to be dismantled in order to make their packing easier. 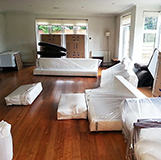 After transportation, the goods will be unpacked and the furniture reassembled to full client satisfaction. Any damages are usually compensated for. The same process applies to office furniture and equipment. 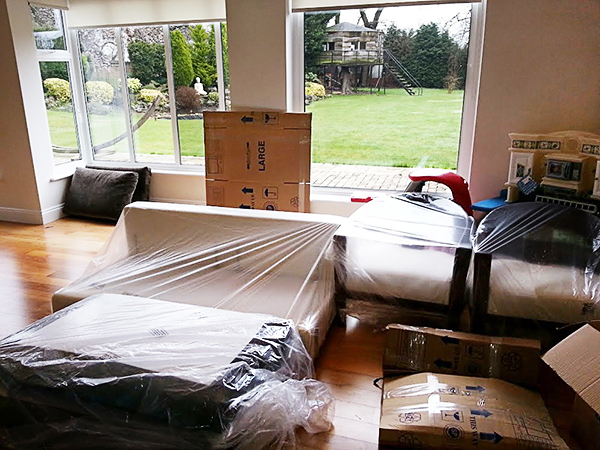 Giant Removals Packing will also provide appliance installation services where the electrical appliances are fully assembled and installed properly after unpacking. 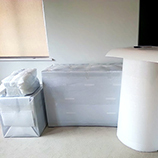 Flat pack furniture assemble and disassemble packaging services are also provided by packing professionals. Fragile goods need to be handled with lots of care during packing, transportation and unpacking. 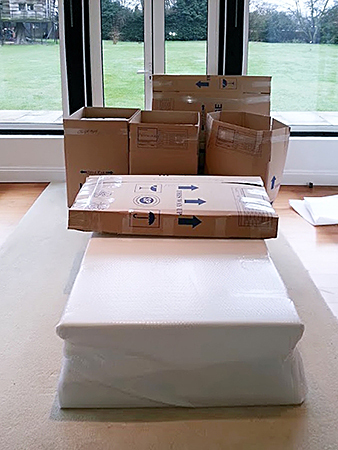 Giant Removals packing professionals will appropriately pack fragile materials with proper cushioning to avoid breakage. Some of the fragile items include, glass, antique, fine art masterpieces and antique pictures. We will also pack heavy goods such as pianos, fridges washing machines and sofas with appropriate cushioning ready for transportation. 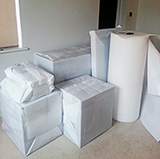 Small removals also require appropriate packaging services for transportation. 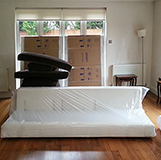 Such removals will require you to book for part pack services which are usually cheaper. The client will specify on what to be moved and what to be left. These services are also the most appropriate for small internal relocations. 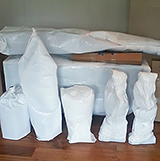 Giant Packing services are very essential during house removals and internal relocations if you need to hire licensed and insured professionals with the appropriate packaging materials for the best packaging services. Get an instant quote now from our proprietary Instant Price Calculator.